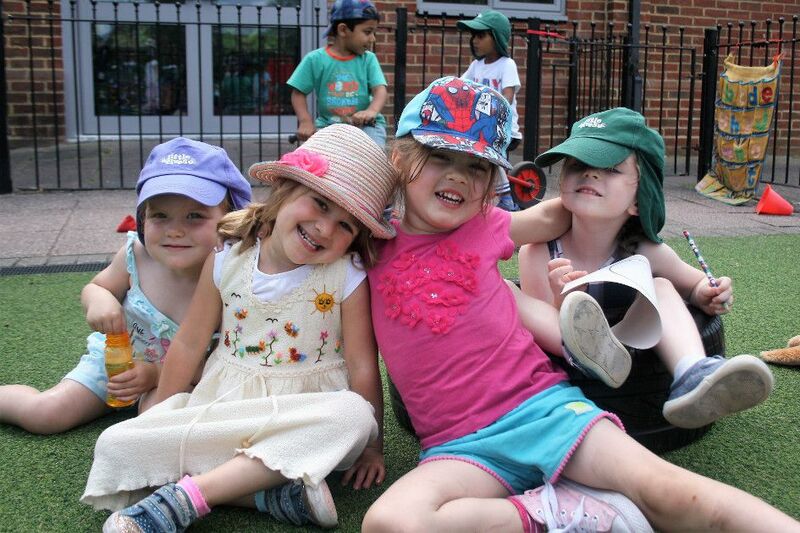 Offering community based pre-schooling for children aged 2 years 6 months to 5 years old. 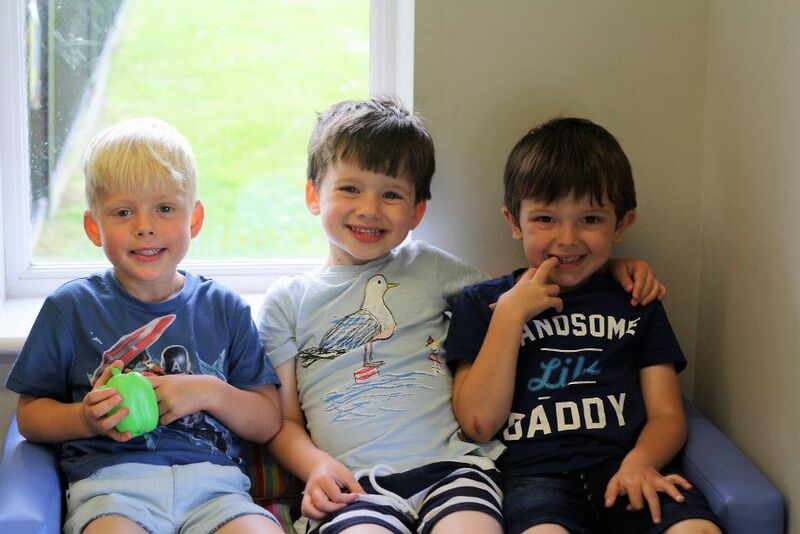 Little Elves Community Pre-School on Elvetham Heath, in Fleet, Hampshire, offers community based pre-schooling for children aged 2 years 6 months to 5 years old. 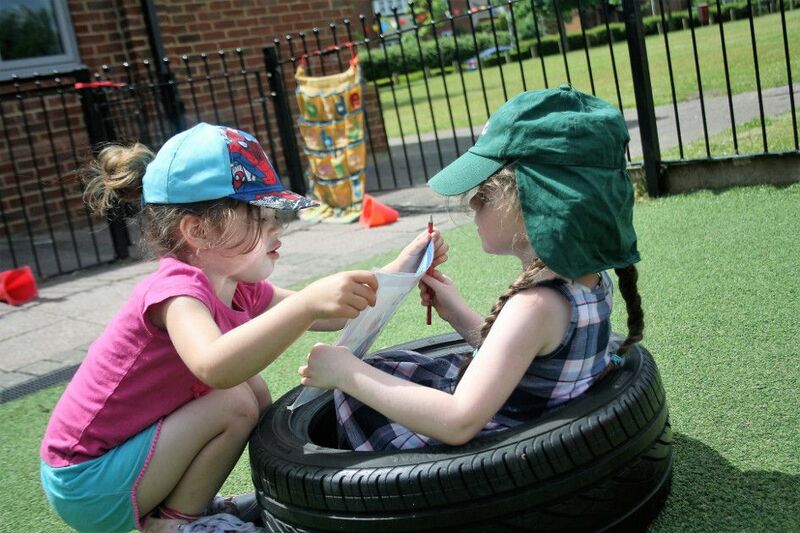 Situated on the popular Elvetham Heath Estate, Little Elves Pre School was been established in November 2002 and grown steadily in size and reputation. 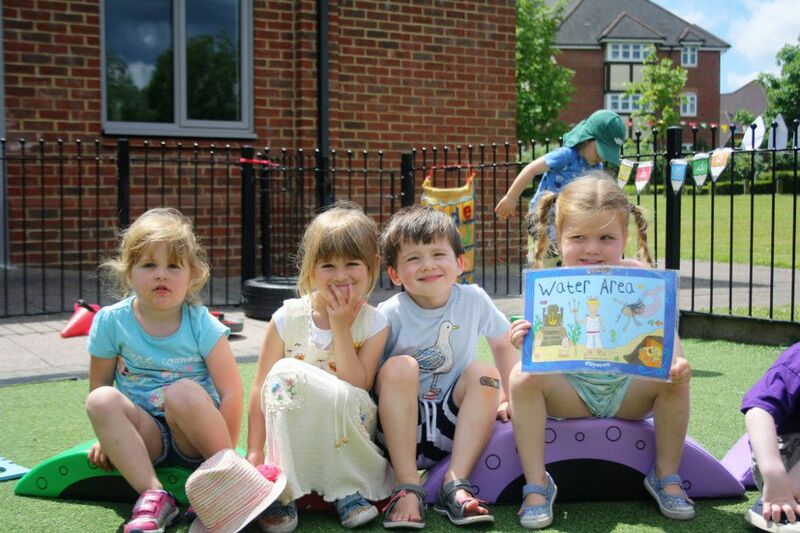 In April 2011, Little Elves expanded into a new modern extension, providing twice the capacity, an all-weather outdoor play area and dedicated children’s toilets, all to encourage free flow play and independence.